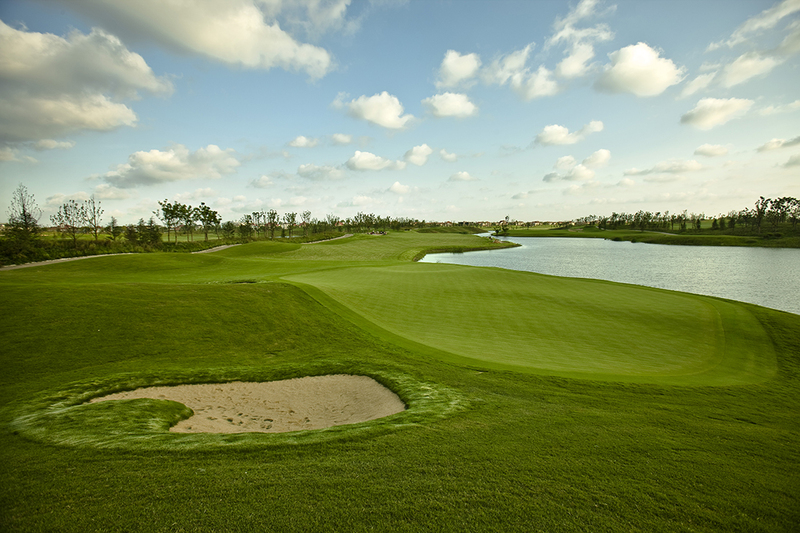 Qizhong Golf Club, located in Shanghai, China, is a private, members-only course. 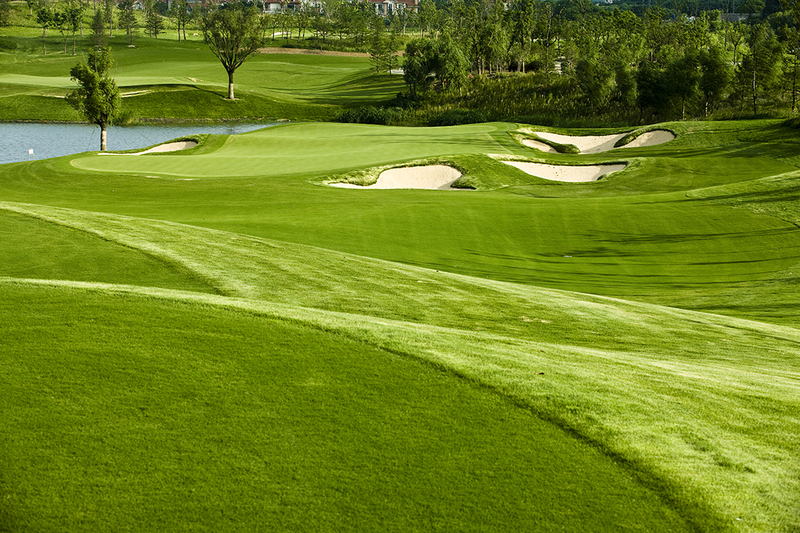 Located on just 166 acres the course still manages a par-72 topping out at just over 7,200 yards. 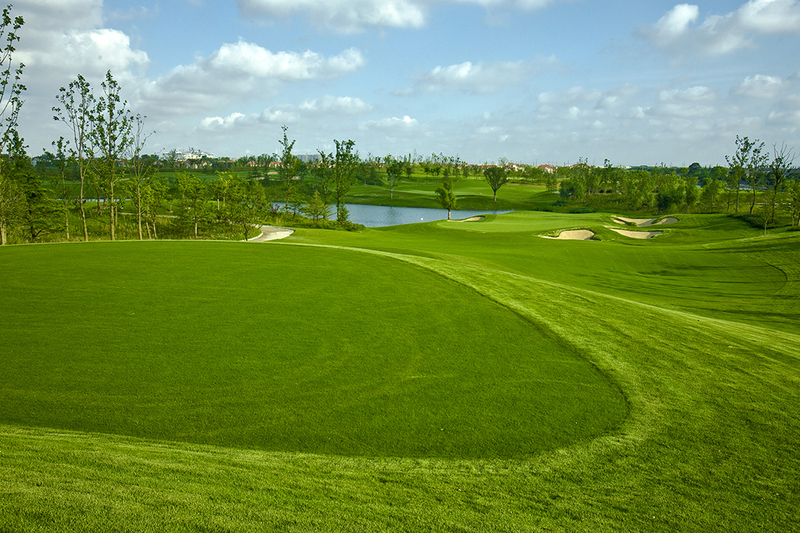 On what once was a flat piece of featureless land now sits a course with grade changes of over 40 feet. 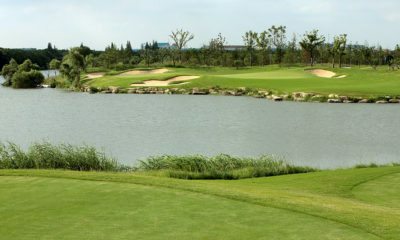 The course has a variety of both uphill and downhill shots, and it plays through some 6,000 trees which have been transplanted around every golf hole. 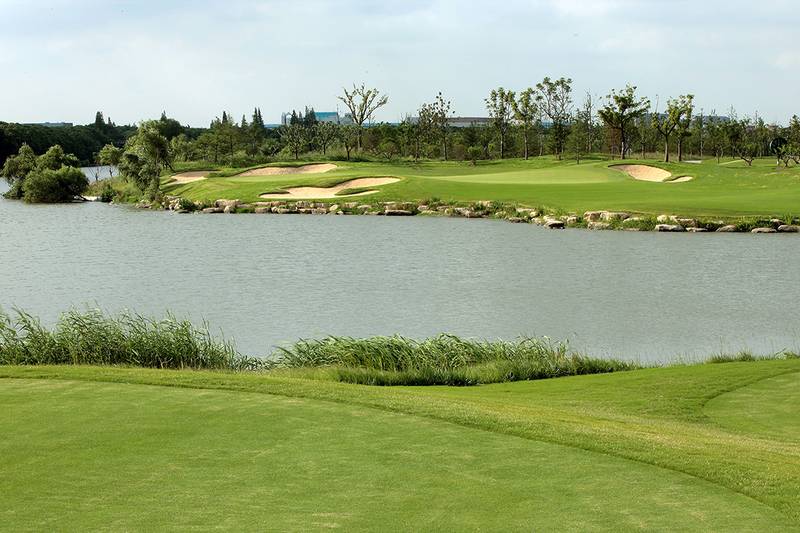 There are many heroic holes that play over and around four large lakes on the course, dramatic bunkers spread throughout and the magnificent golf clubhouse sits on one of the highest points on the property overlooking the entire site. 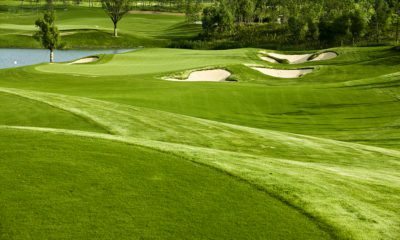 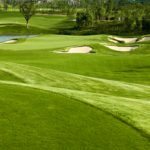 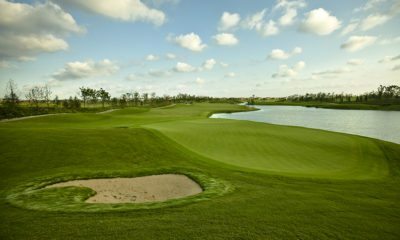 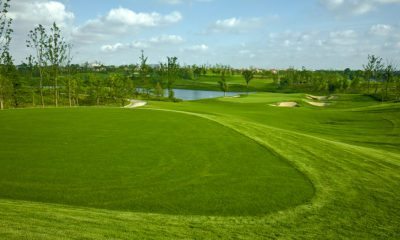 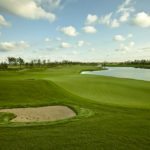 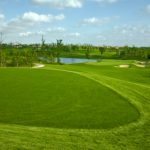 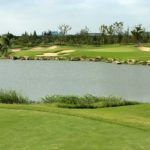 A great amount of detail was designed and built into this once flat and featureless site to make Qizhong Golf Club one of the top courses in the Shanghai region.